We consider ourselves lucky to work with clients who make our job easy. Take Mountain States Employers Council, which supplied us with a great story to plug for Valentine’s Day. The organization polled its members and found that a whopping 77 percent had employees who met their spouses at work. We thought the survey results were interesting and so did local media, who featured the Mountain States poll in several stories about workplace romance. Our release about the survey was picked up by the Colorado Springs Business Journal, the Northern Colorado Business Report and Dow Jones News Columnist Al Lewis, who featured the poll on his blog. In addition, we landed interviews for Mountain States Membership Development Director Lorrie Ray with three television stations and Denver Post business columnist Penny Parker, who lead her Sunday column with the pros and cons of workplace romance. You can read all about it here. 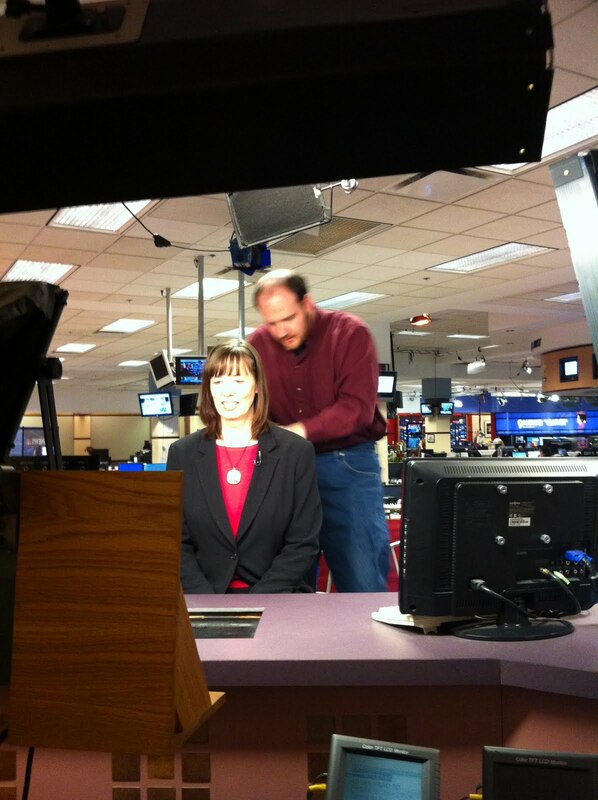 Kudos to Lorrie for spending Valentine’s Day making the morning news rounds. She was interviewed on 9News, KWGN’s Daybreak and Fox 31’s Good Day Colorado. 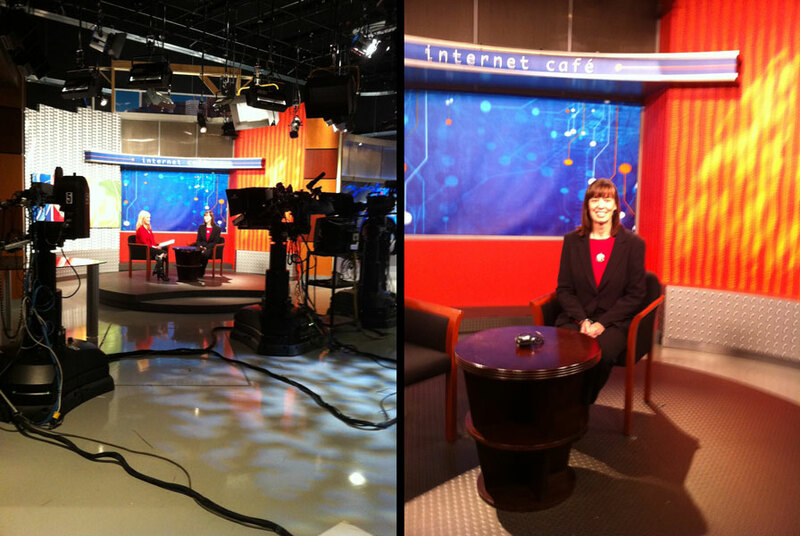 Check out the photos of Lorrie in action. The first two feature Lorrie on the set at Daybreak. 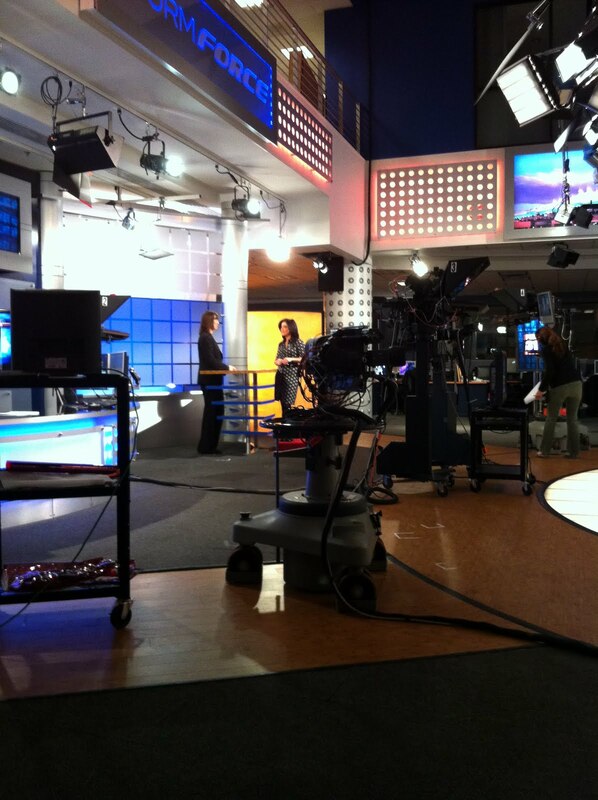 Fox 31 Anchor Melody Mendez interviews Lorrie in the second, while the third shows Lorrie getting prepped for her 9News interview with Gregg Moss. Interestingly, Lorrie was just interviewed last week by 9News reporter Kyle Cabodi about the recent resignation of Douglas County Sheriff Deputy Jeff Egnor. The interview can be viewed here. With experts on a variety of workplace issues, Mountain States is in a good position to capture more attention in the future.